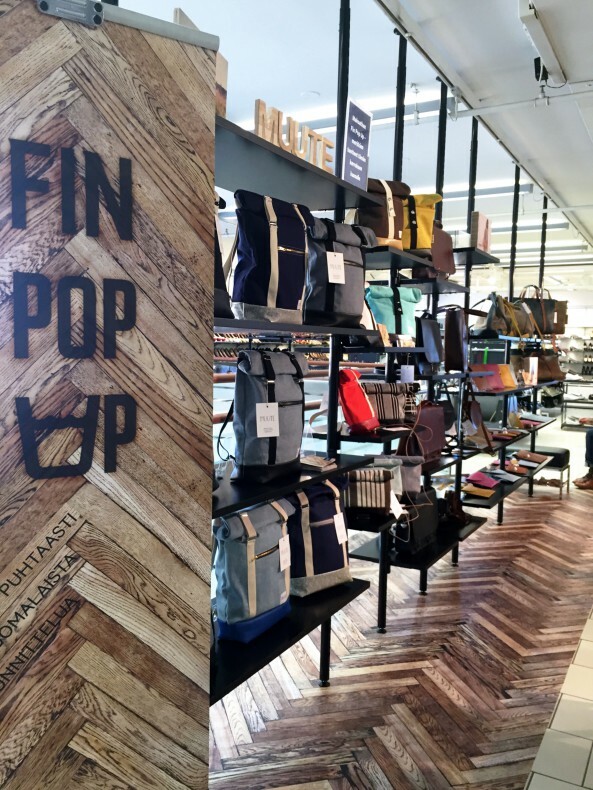 One month ago opened our very first pop-up ever – FIN POP UP at Sokos Helsinki! We were and we still are super excited about this! In case you haven’t visited our pop-up yet, no worries. The pop-up will last until the end of July, so you still have a lot time to check it out. 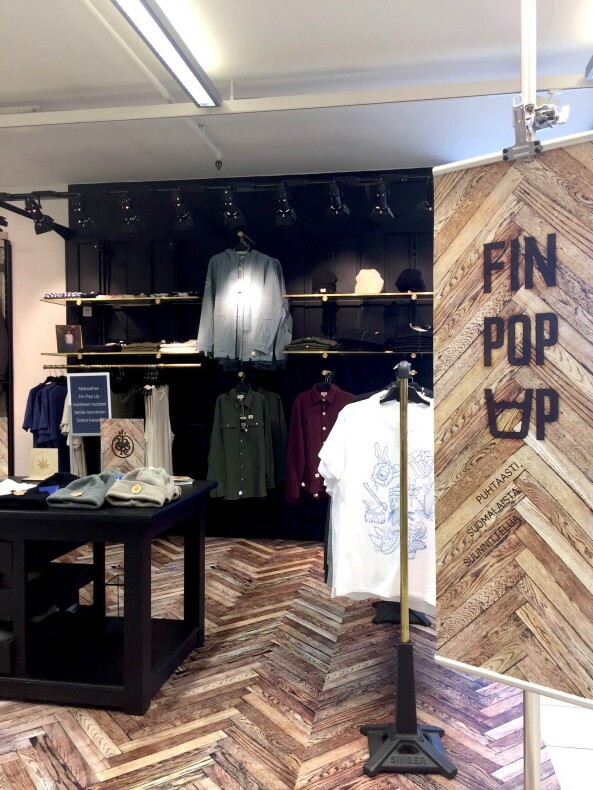 In Sokos Helsinki department store there is all together three FIN POP UP areas. The areas are easy to spot – just look for the wooden signs, walls and floors. Let’s take a closer look at what the pop-up looks like! The first area is in the Women’s department on the second floor. Here you’ll find clothes and accessories from Nouki, Uhana Design, Papu Design, Poola Kataryna, RCM and R/H. New products will be added at least once in a week! Men’s clothes and accessories are represented by Ludicrous and RCM. 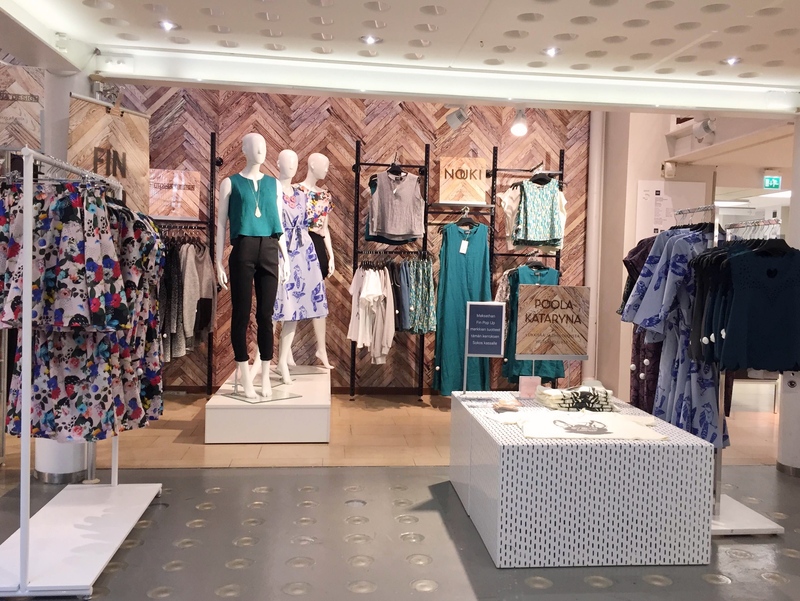 This second pop-up area is in Men’s department on the fourth floor. By the way, in case you’d like to read more about the eight pop-up brands, you can do it in here! The third pop-up area is on the fifth floor. Here you’ll find lots of bags and backpacks made by MUUTE and Moimoi. Building everything up was big fun! 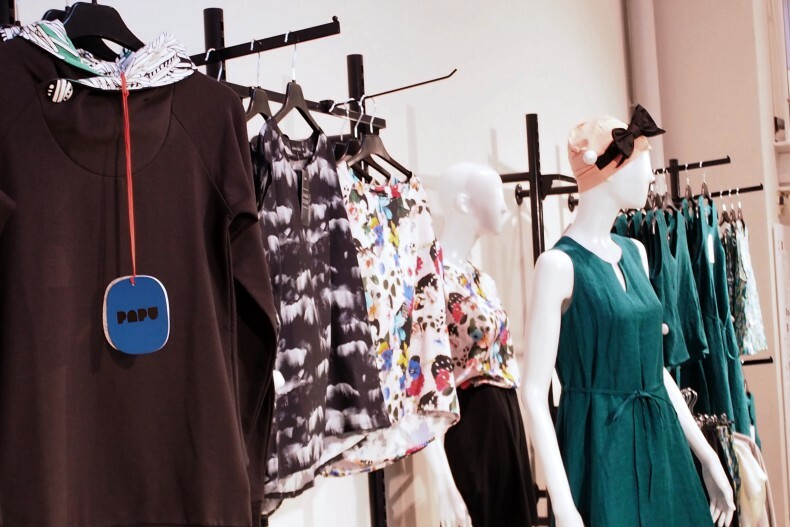 We got a lot of help from the designers and Sokos Helsinki staff. 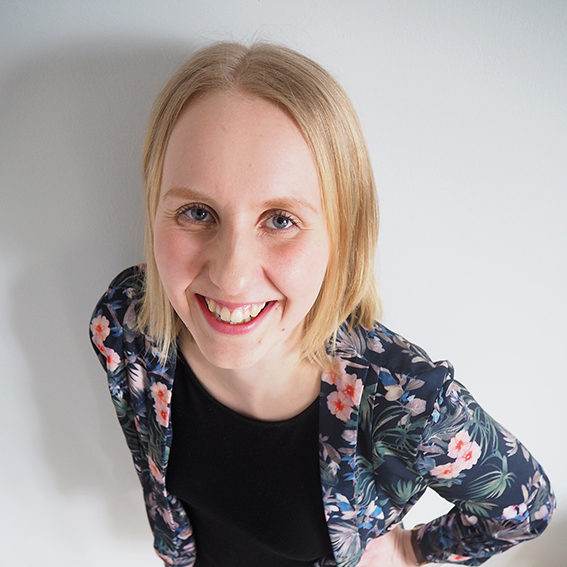 Heidi Korva also dropped by, she is the coordinator of Fashion Revolution here in Finland. The atmosphere was great – it really was a nice way to start this year’s Fashion Revolution week! 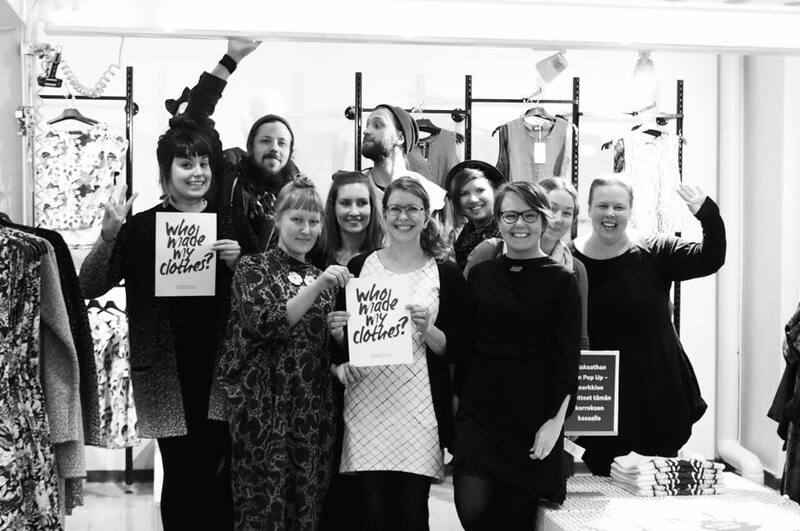 We warmly welcome you to visit our FIN POP UP shop and get to know these eight wonderful Finnish design brands! Our building crew on the opening day!